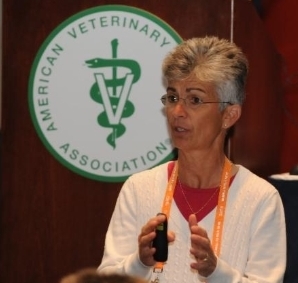 Dr. Cindy Charlier brings over 30 years of small animal practice and ownership experience to VDENT seminars. 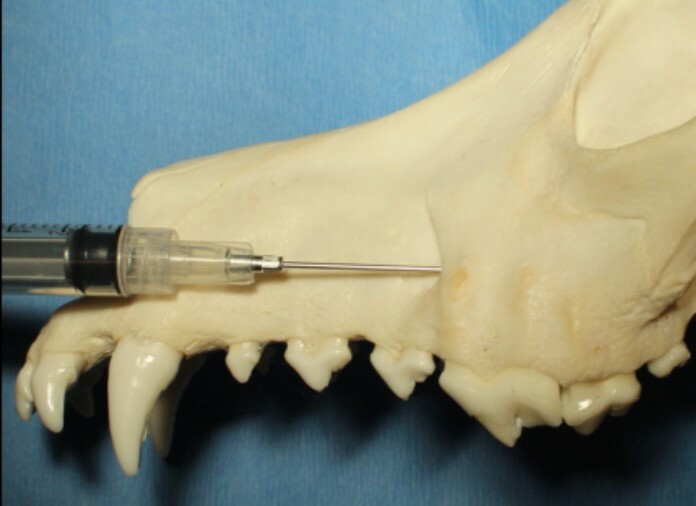 She is a Diplomate of the American Veterinary Dental College. 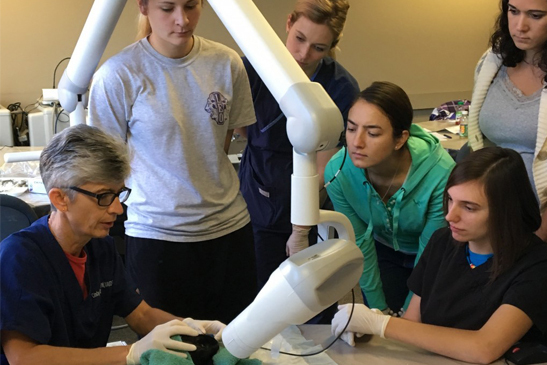 Through the creation of VDENT Seminars it is her vision to teach the veterinary healthcare team about dental health and its potential impact on your patients, your clients and your practice in a fun, interactive learning environment that encourages networking, the exchange of ideas, experiences and practice tips. We can work together to customize a seminar or seminar series that will best meet the needs of YOUR hospital. 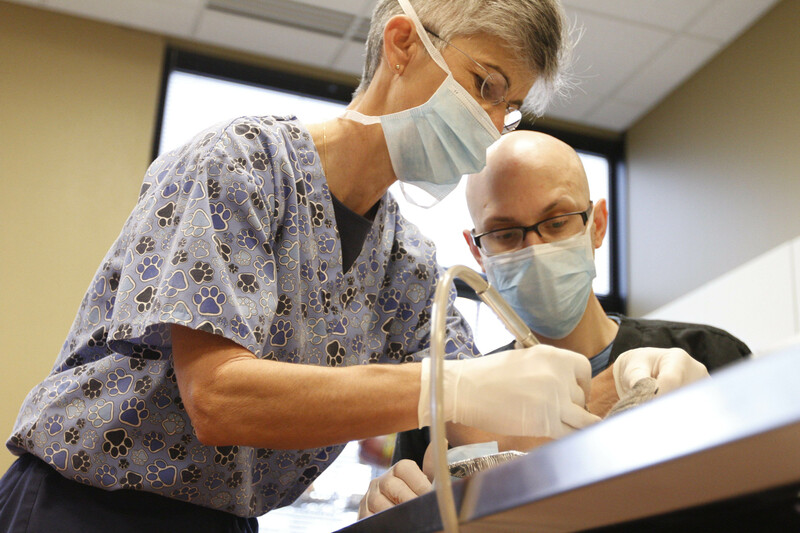 Expanding your staff’s knowledge of veterinary dentistry will allow them to provide enhanced dental care for your patients, and can help improve practice profitability. We can provide a comprehensive, custom-tailored solution for your practice that includes training, equipment evaluation and client education materials. Stay up-to-date with our upcoming veterinary CE opportunities and case reports by joining our email list.